Your new car tends to come with a manufacturer's warranty that can cover the costs of repairs and replacements of parts that suffer from mechanical failure in your car. However for your warranty to remain valid, you must regularly get your car serviced by a licensed mechanic who will record the servicing in your logbook. Logbook servicing also reduces the frequency of more serious faults in your engine as it allows you to catch problems early before they exacerbate further. 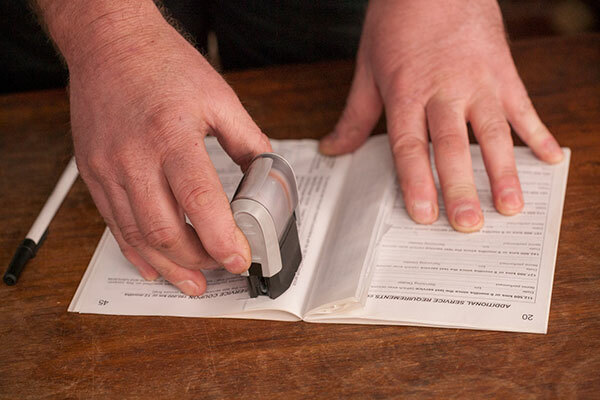 Logbook servicing also tends to increase the resale value of your car, as prospective buyers are much more willing to purchase if the car comes with a well filled out logbook. 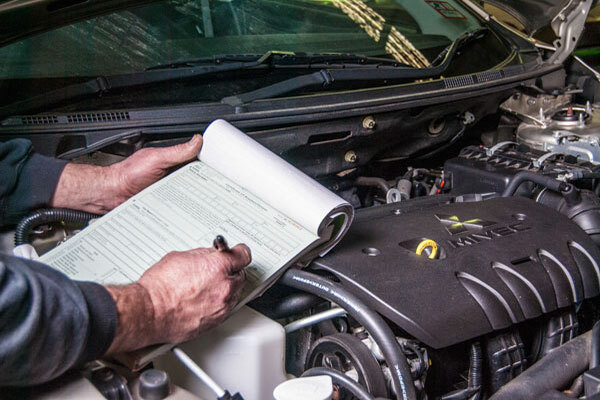 Here at Mildren and Coysh we are fully licensed and qualified to perform logbook servicing for all petrol, diesel, LPG personal vehicles and light commercial vehicles. Contact us today to organise your logbook servicing! In Victoria, before re-registering a vehicle that hasn't been driven for an extended period of time, or before selling or just transferring ownership of a vehicle, it's legally required that the vehicle is inspected by a licensed tester and deemed roadworthy. This process involves an exhaustive inspection of your vehicle's safety features and important systems to make sure it is safe to drive on public roads. 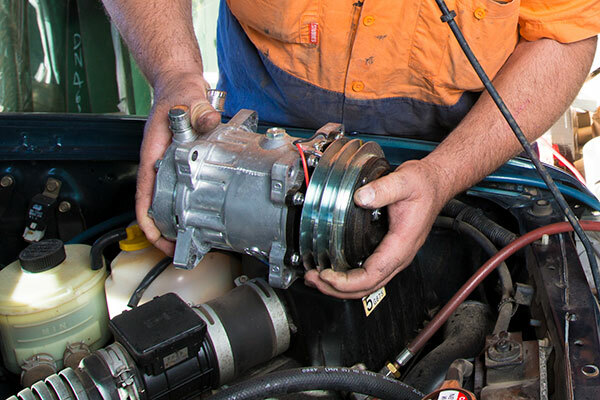 At Mildren and Coysh we are licensed to provide Roadworthy certifications for all diesel and petrol cars and light commercial vehicles under 4.5 tonnes. Your comfort and driving precision are both influenced directly by your steering and suspension systems. 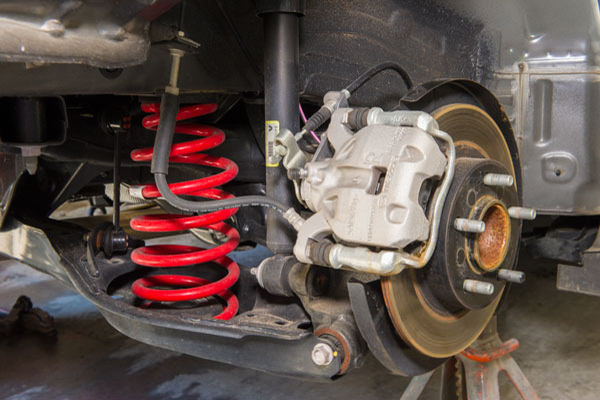 Worn shocks or springs in your suspension system can also increase your stopping distance, which could mean the difference between an emergency stop and an accident. Talk to us today if you have any questions about your suspension or your steering. Your air conditioning system is noteworthy in that it is one of the few systems in your car that can degrade even when not in use. Cracks and leaks develop in the seals and hoses, which leak out the refrigerant gas, leaving you with a blast of hot air when you turn the AC on. During summer, this can be unbearable, and more likely due to the disuse during winter. At Mildren and Coysh we will find any leaks and cracks and fix or replace the faulty parts. Once we're sure the system is airtight again, we will regas your aircon with refrigerant so that you don't have to sweat it out this summer. Contact us to organise getting your air conditioning fixed today. 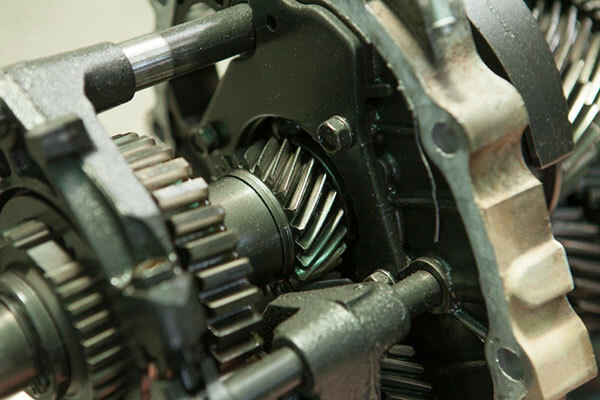 Get in touch today if you've noticed any warning signs of a failing transmission! 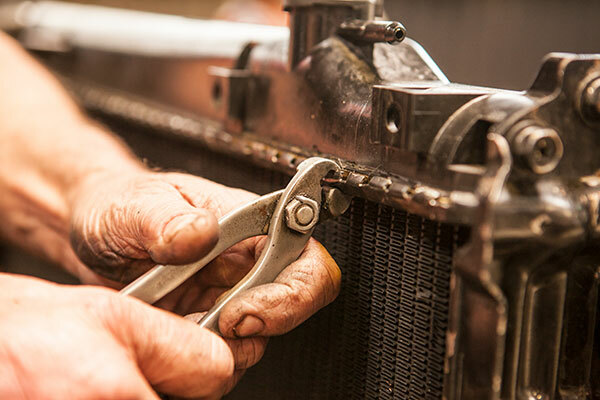 Before your temperature gauge even starts to rise, minor faults in your radiator or another part of your cooling system can decrease fuel efficiency and increase engine wear, and once it becomes bad enough to be noticeable, it can cause serious and lasting damage to your engine. Don't let a problem like this wait, get it seen to immediately. Talk to us today if your car is overheating. Keeping your brakes maintained is not only vital to your safety, it also helps to reduce wear on your tyres. 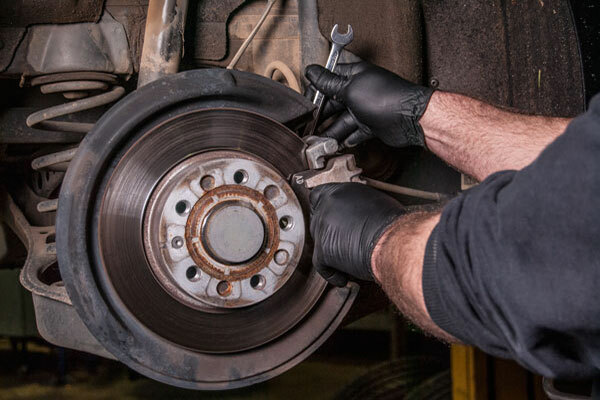 If you notice a shuddering sensation when you slow down, that is a sign that you should probably get your brakes checked. Contact Us today to organise getting your brakes checked. 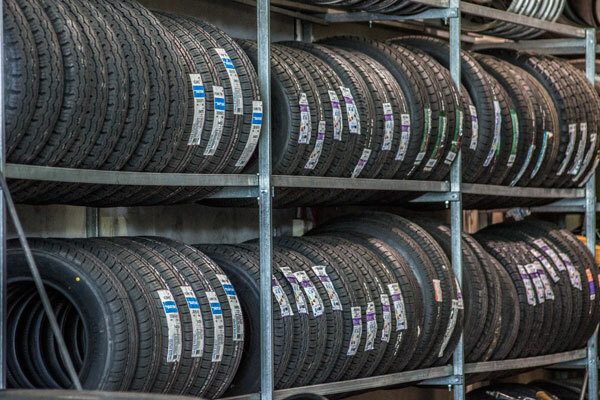 Keeping your tyres and wheels in good repair affects not only the comfort, but the safety and economy of your drive. Talk to us today to get some new tyres or just make sure your wheels are still aligned. If you're dropping your car off here, make sure to get in touch and book our free loan car! We offer a wide range of services here at Mildren and Coysh, and the lists above are by no means exhaustive. 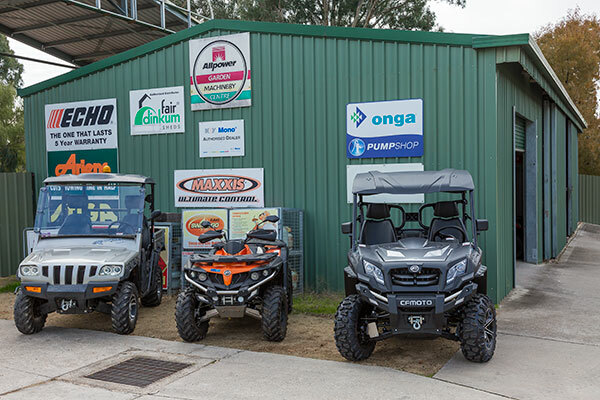 Please Get in touch with us to ask about any services you need that you couldn't find here or on our Auto Electrical Services page.